Carol has an exciting new technique to teach everybody! No line “watercolor” stamping. 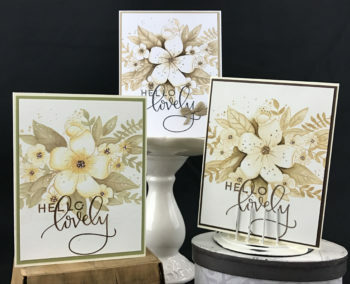 Carol is going to teach you how to stamp and color in your stamped images so that your stamp lines disappear. This all-day class, lunch break will be taken, will teach you this technique with: Copics, Clean Color Real Brush Markers, and Distress Ink Pads. 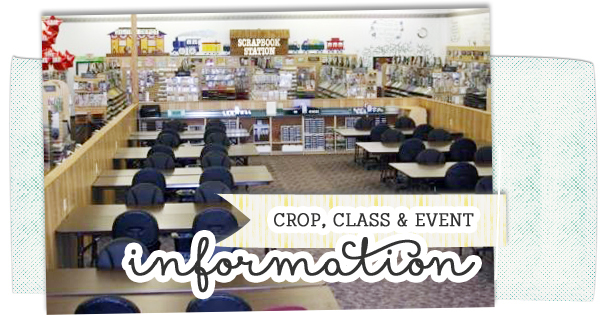 Check out the sample cards and register today! This class in NEW every month.